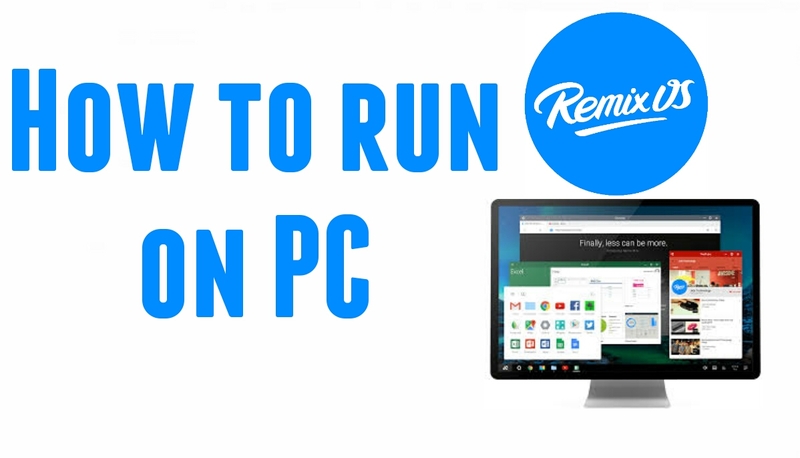 Remix OS, is a killer Android variant that brings a slick desktop-style interface to Android. Now, you can install it on a USB stick and try it out on your computer. Disclaimer: According to Jide’s website, this OS is “for developers and early adopters who don’t mind a bug or two.” In our testing, there were considerably more than two bugs. While RemixOS is an awesome concept and it’s fun to play around with, don’t expect this to replace your current computer anytime soon. However, if you’re into being on the bleeding edge, tweaking your computer, and playing around with experimental software (which might explain why you’re reading TechRockerz), by all means, continue. 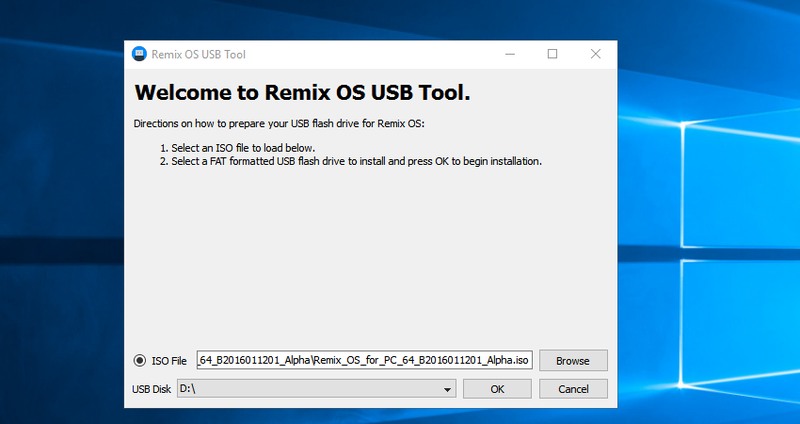 An 8GB+ USB stick with 20MB/s write speeds:RemixOS requires a minimum of 8GB of free storage to install and run. If you plan to use Resident mode to keep your desktop persistent, you’ll obviously want more. Also, Jide recommends a stick with 20MB/s write speeds (the previously recommended SanDisk Extremeshould work very well). In my testing, I found that a stick with less than 10MB/s write speeds worked, but it threw an error and took a while to load. Note: Creating the RemixOS drive will wipe your USB stick, so be sure to backup any files already on it. Boot-from-USB enabled: Most computers these days have the ability to boot from USB, but check your BIOS or model to make sure. You can find more info on how to boot from USB in Lifehacker's guide here. Android apps also scale pretty well. 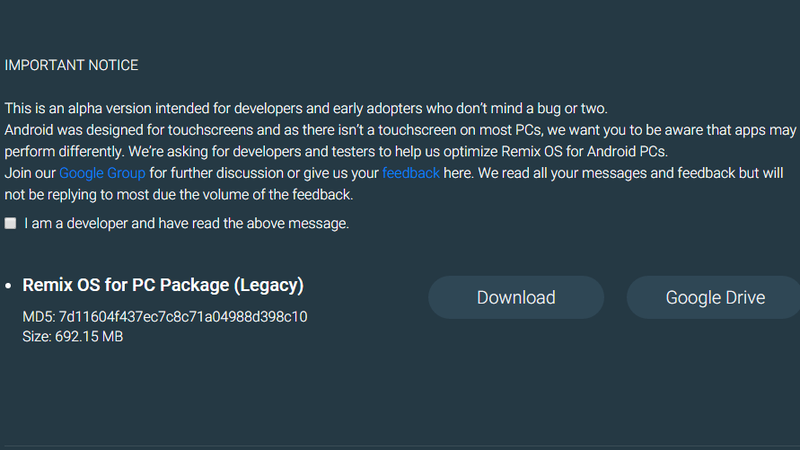 RemixOS allows you to arbitrarily resize windows, much like you do on Windows and OS X. That might seem like a no-brainer, but keep in mind that Android apps were never designed for this kind of interface. Despite that, the feature works pretty flawlessly. If you make a window small enough, the app will default to a phone-style interface. Larger windows will use tablet-style interfaces, where available. This means that the app experience on Android is still only as good as Android support for tablet apps, which isgood, but not stellar.